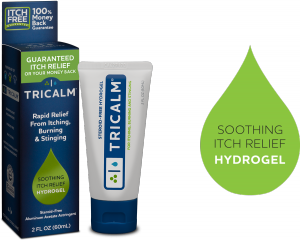 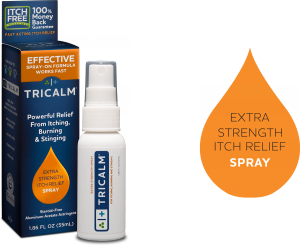 At TriCalm®, we are committed to developing products that safely and effectively relieve itch from common skin irritations for the whole family. 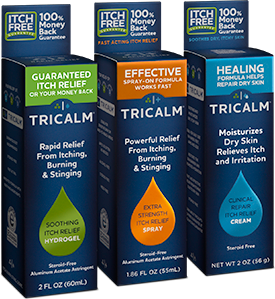 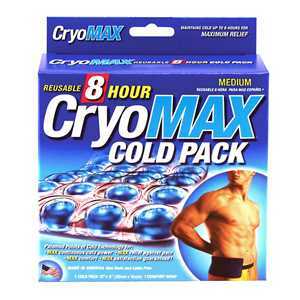 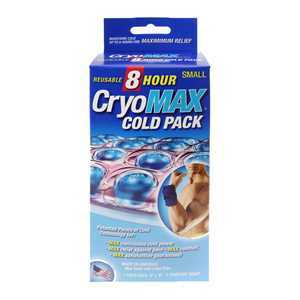 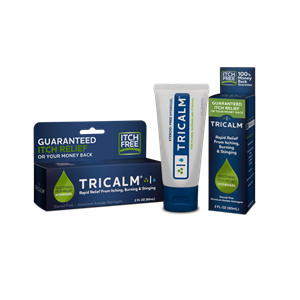 If you have purchased and used TriCalm anti-itch hydrogel, we would like to hear about your experience. 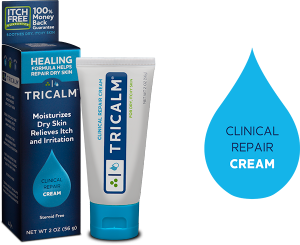 Your feedback is important to us and we read every review. 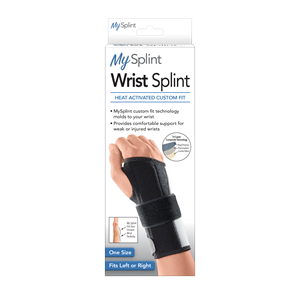 Share your thoughts here.